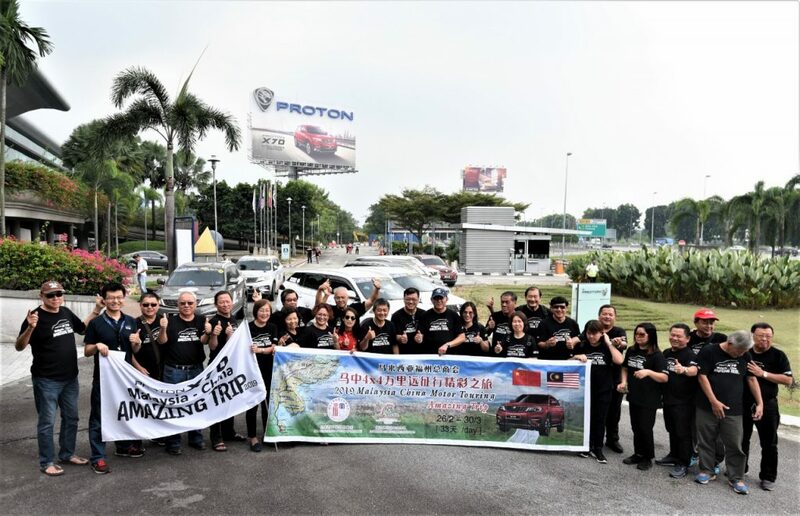 Three months after its launch, the ability of the Proton X70 to take on a variety of driving environments and perform faultlessly has been proven by its perfect reliability record during the Amazing Trip 2019. 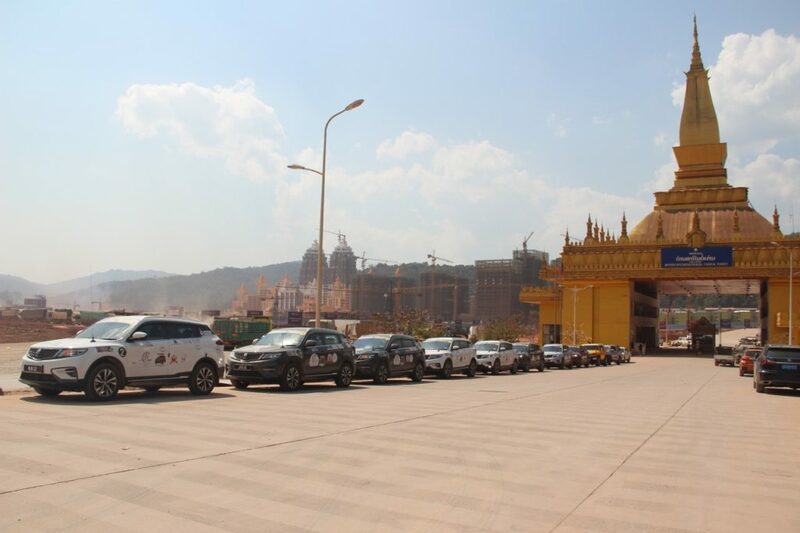 There were no breakdowns reported during the journey that covered four different countries and each of the nine vehicles completed the route without requiring any repairs except for scheduled servicing. 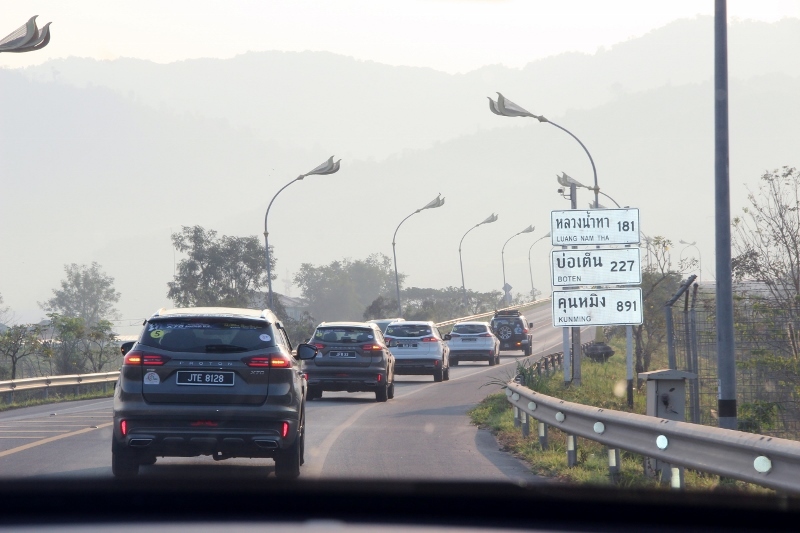 This is despite most of the driving was done over for long distances in areas with little to no outside technical support, so it’s a commendable achievement. 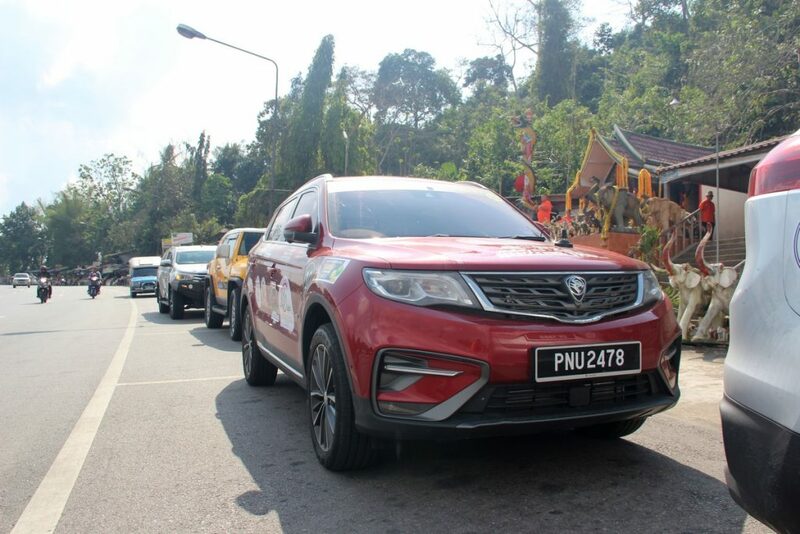 When asked about their experience in the Proton X70, all participants were thankful for the smooth ride, enthusiastic performance and refined cabin that can be found on all variants of the SUV. These characteristics made long days behind the wheel effortless for drivers and passengers alike and allowed them to better enjoy the journey. Those who drove the Proton X70 Premium praised the Advanced Driver Assistance Systems (ADAS) and features such as the Nappa leather seats that boosted both safety and comfort. 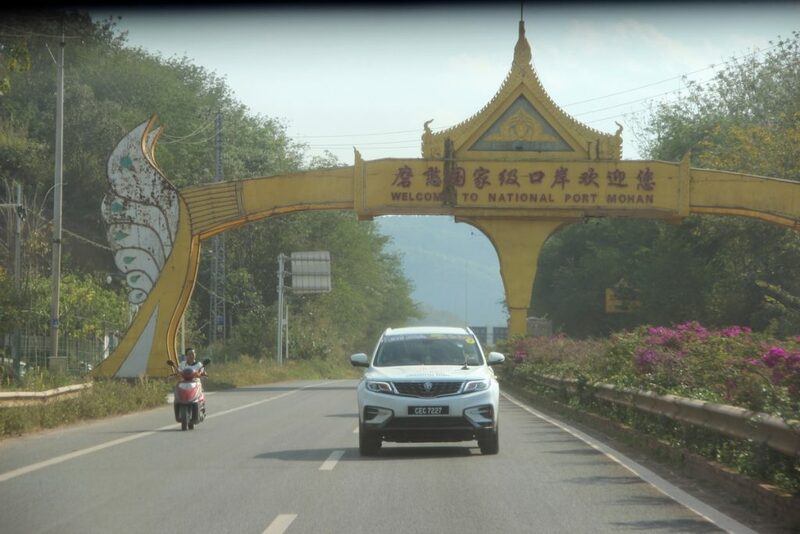 “We were already impressed by the high levels of comfort and refinement the Proton X70 has and after spending 33 days driving over 13,000km on unpredictable roads, I am convinced this is one of the best choices in its class,” said Dato’ Wong Kean Hwee, an Amazing Trip 2019 participant. 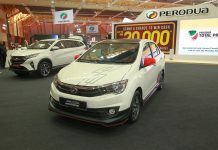 As the Proton X70 is not yet sold outside of Malaysia, technical assistance was arranged by PROTON at dealer locations and service centres along the route where possible. 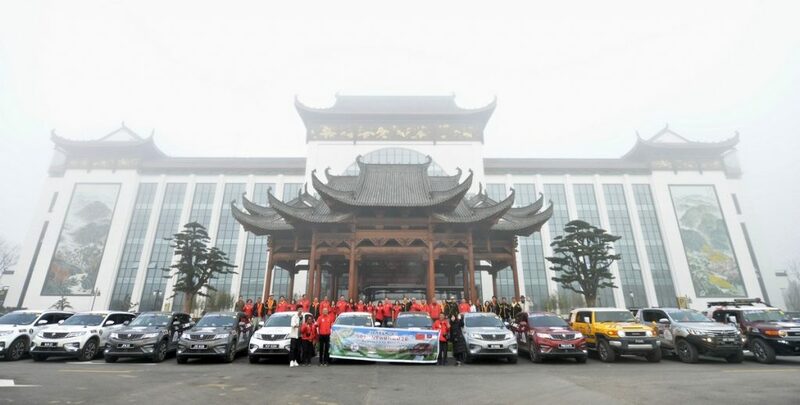 In China, vehicle servicing and support was provided by Geely dealers who are already familiar with the vehicles as it is available there as the Geely Bo Yue. 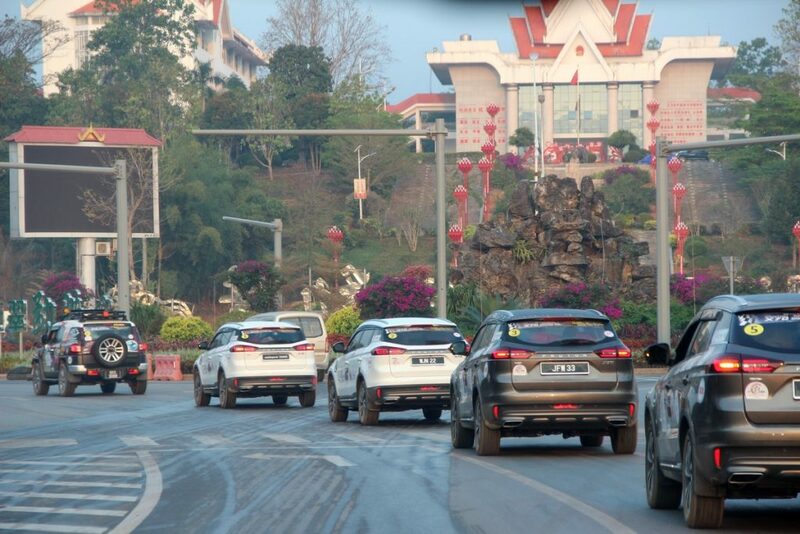 While the trip went through Malaysia, Thailand and Laos, the majority of time was spent in China where the convoy travelled through various regions before reaching the halfway point at Hangzhou and turning around to head back to Malaysia. 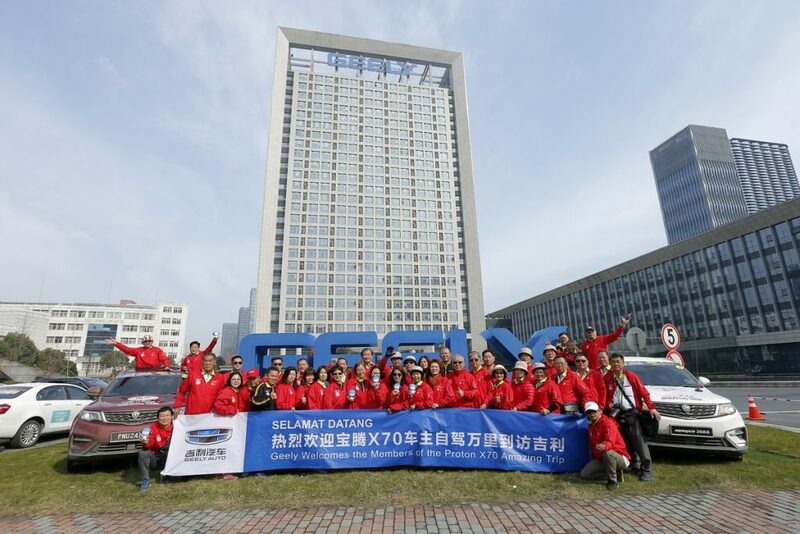 At Hangzhou, the group paid a visit to Geely’s headquarters and toured the Geely Experience Centre. 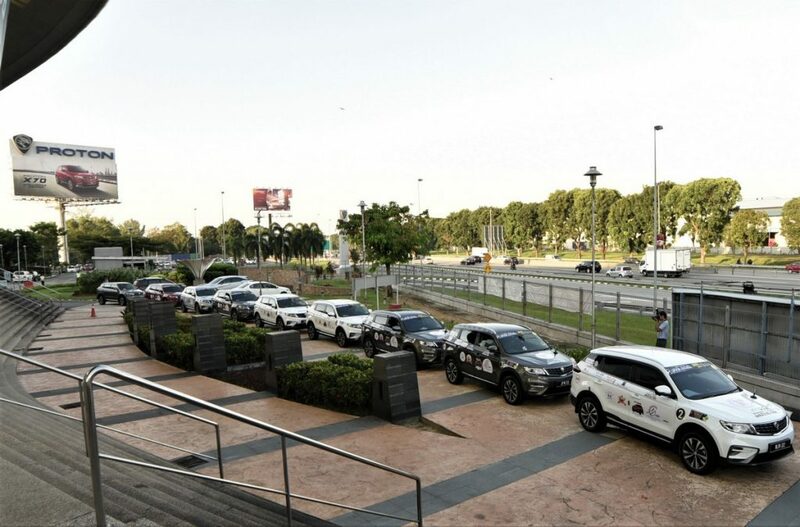 This gave the participants a chance to learn more about PROTON’s joint venture partner, their history in producing vehicles and getting a sneak peak at models that potentially could be developed together in to future Proton models. 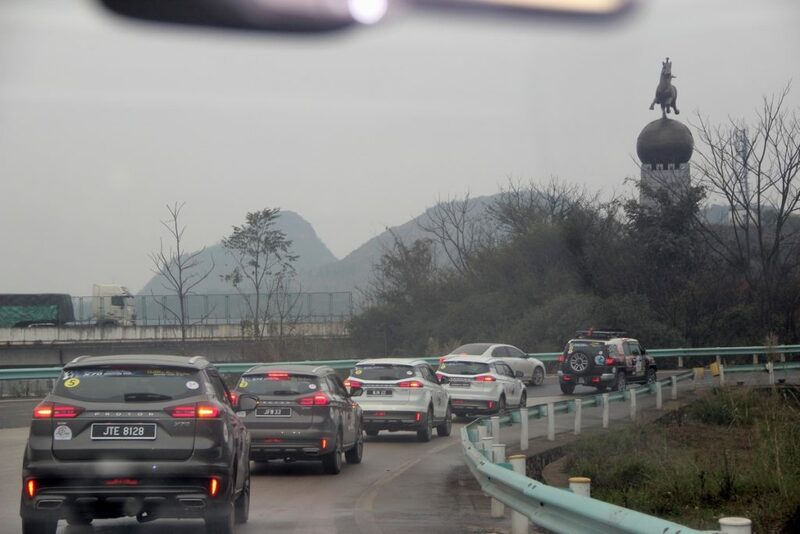 They were also impressed at how Geely was collaborating with other automotive companies and investing in future technologies that could find their way to Malaysia and position PROTON on the same level as its premium brand competitors. 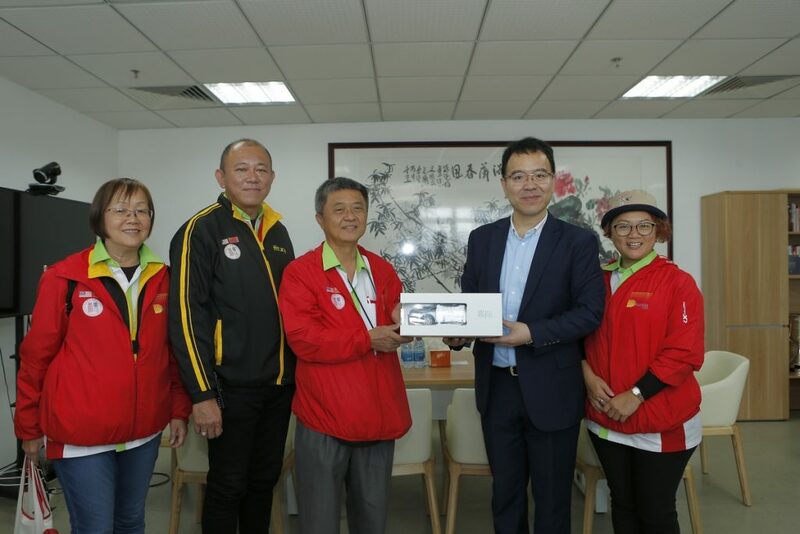 “While PROTON is proud of its own capabilities, we are also happy to share more information about our joint-venture partner, Geely, with the participants of the Amazing Trip 2019. 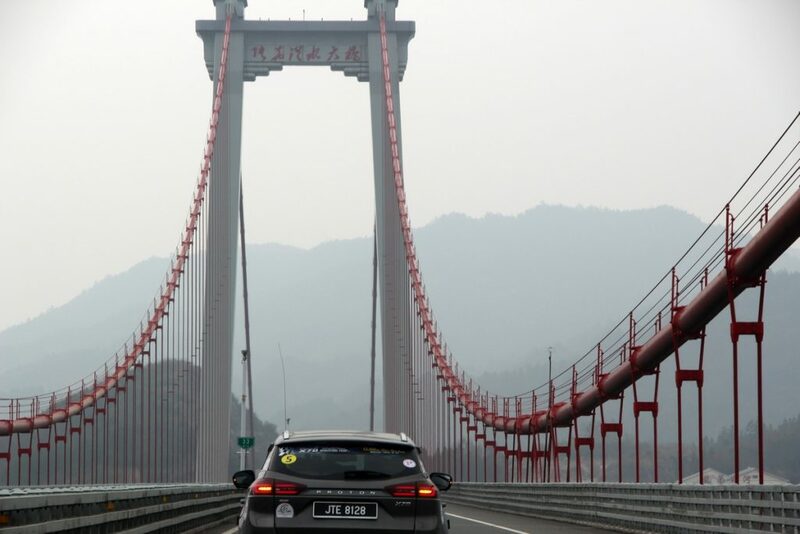 We want as many Malaysians as possible to gain an understanding of the relationship between the two companies so that more people will understand about the exciting future for PROTON,” added Dr Li Chunrong.